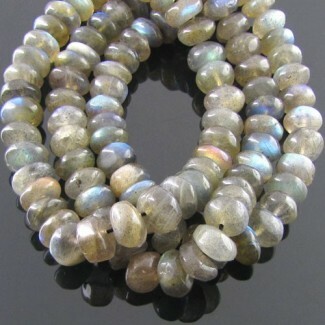 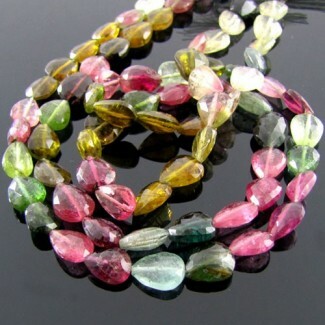 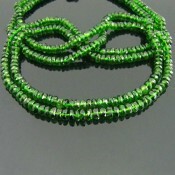 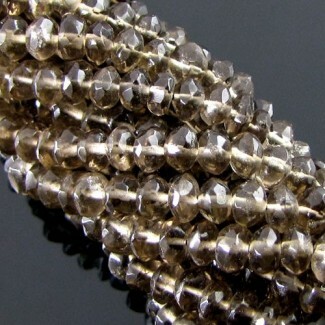 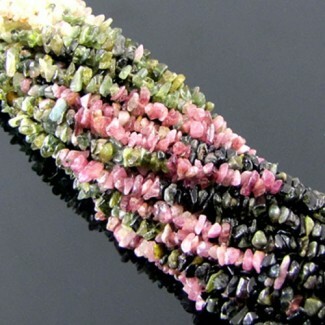 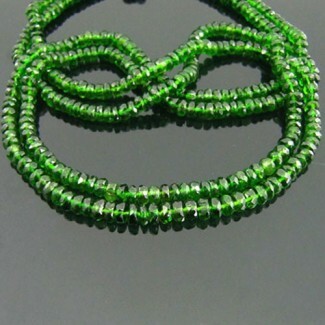 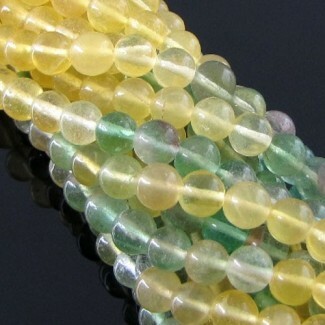 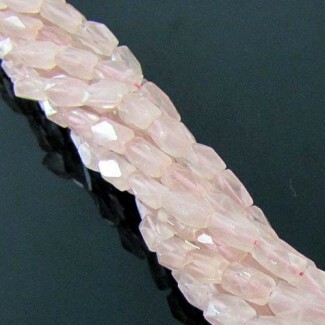 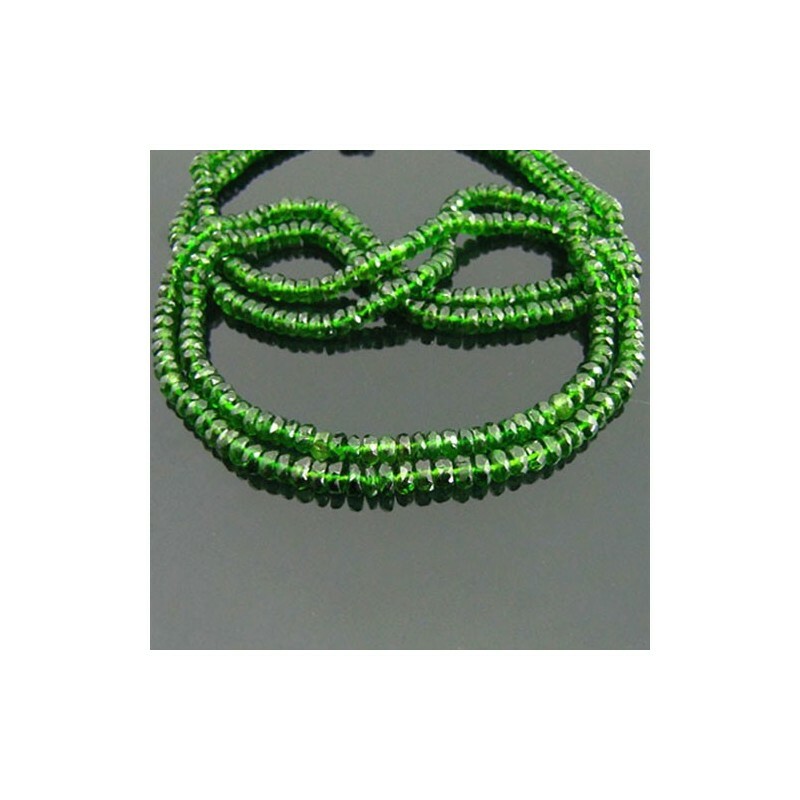 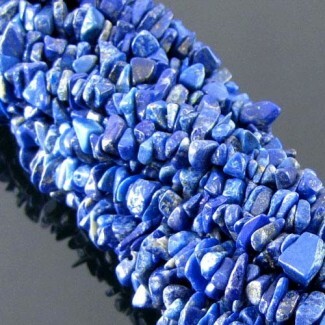 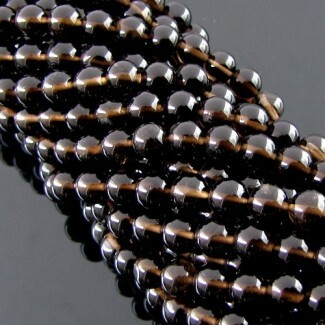 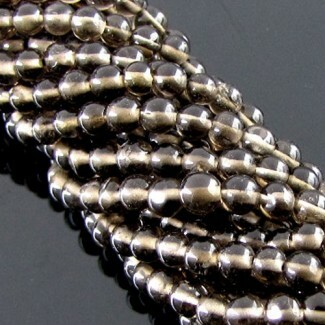 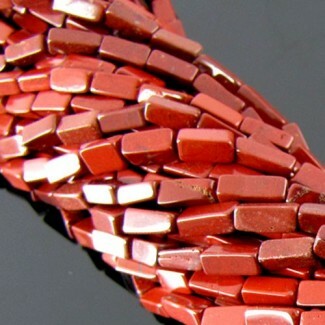 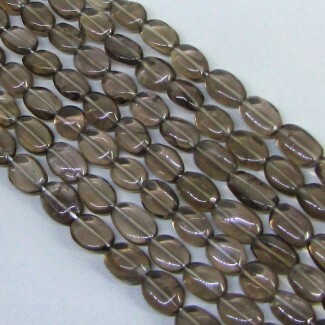 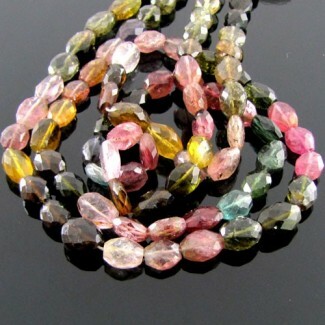 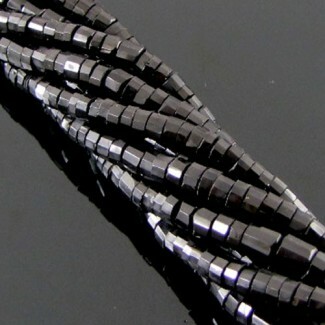 This AA Grade Faceted Rondelle Shape Center Drill Chrome Diopside (Un-Treated) Beads Strand is originated from Russia and Cut & Polished in Jaipur (India) - Sold by 18 Inch long Strand. 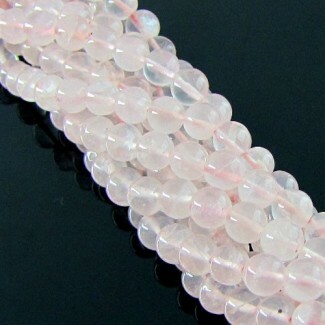 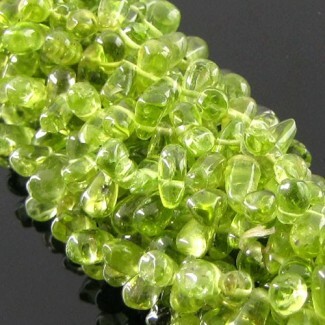 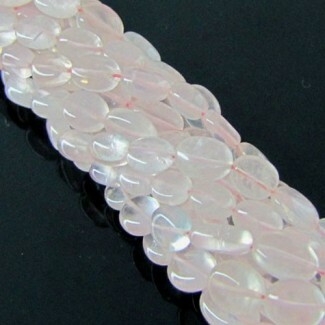 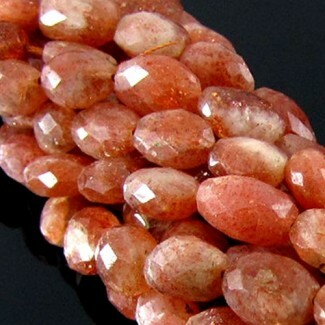 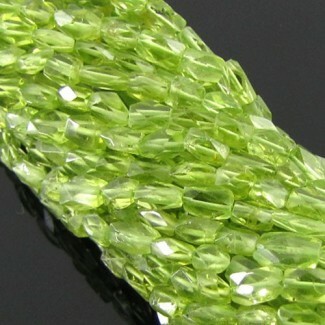 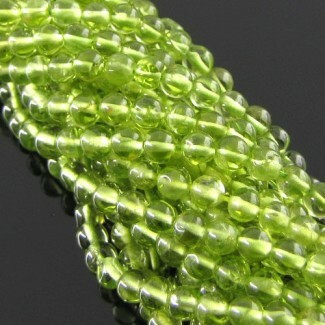 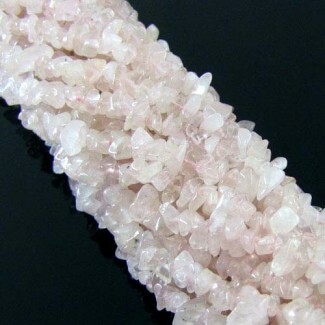 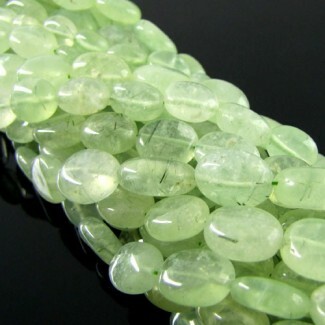 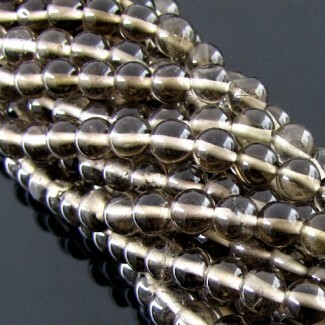 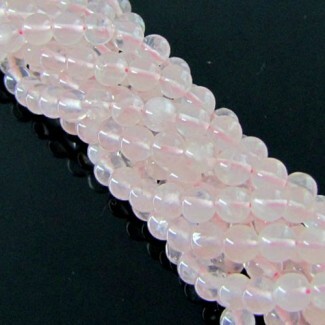 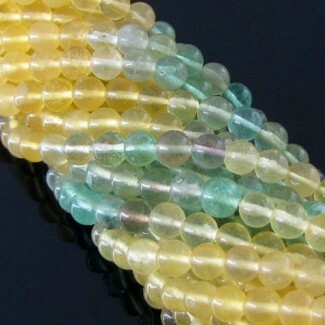 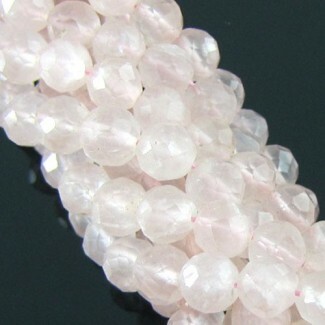 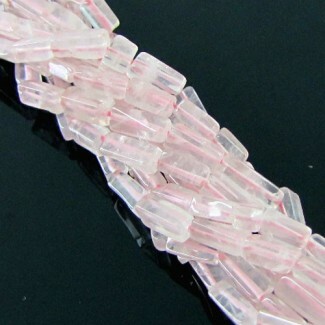 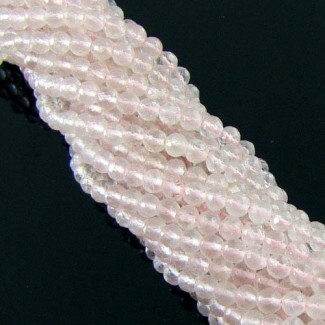 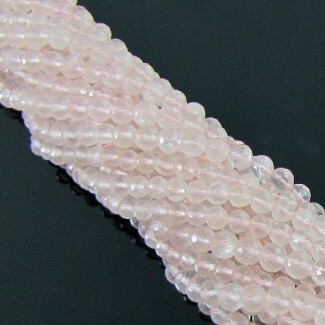 Chrome Diopside 4-4.5mm Faceted Rondelle Shape Beads Strand - This AA Grade Faceted Rondelle Shape Center Drill Chrome Diopside (Un-Treated) Beads Strand is originated from Russia and Cut & Polished in Jaipur (India) - Sold by 18 Inch long Strand. 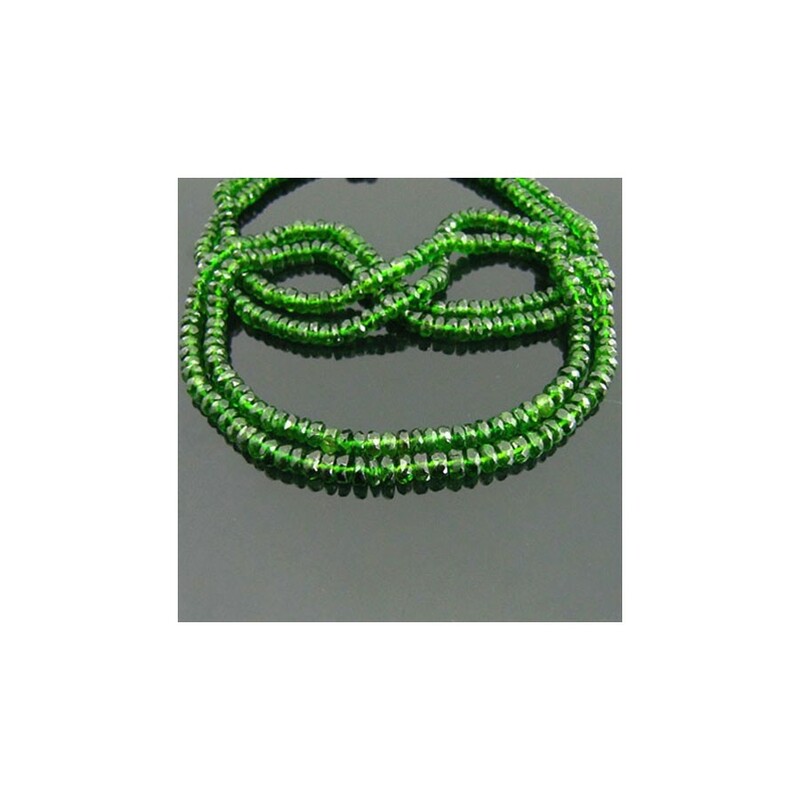 This AA Grade Faceted Rondelle Shape Center Drill Chrome Diopside (Un-Treated) Beads Strand is originated from Russia and Cut &amp; Polished in Jaipur (India) - Sold by 18 Inch long Strand.